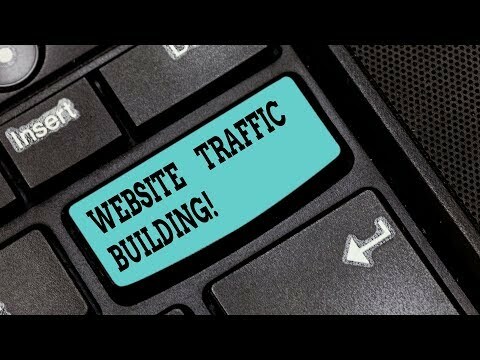 Billy from Mexico called in to The Kim Komando Show with some questions about how to increase his website traffic. Billy and his wife retired early in life and have been travelling the world. Billy started a website 14 years ago in order to educate people about how to have financial freedom. The problem is, Billy’s website doesn’t get as much traffic as he would like. Kim gives Billy some great tips about how to update his website, make it mobile-friendly, and more. Don’t miss this great call with Kim!